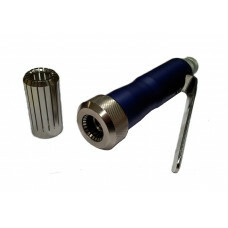 At Laboratory Precision Ltd we provide a range of split collet crimping tools for crimping aluminium crimp-on atomizer spray pump caps as well as a press for fitting crimpless spray pumps onto bottles supplied to the perfume and beauty industry. These tools can be supplied to suit all sizes but are supplied with 15mm & 20mm collets as standard. Manual Hand held Cosmetic Spray Pump Crimper: For easy crimping of small batch runs. A tool for low volumes to get you started. 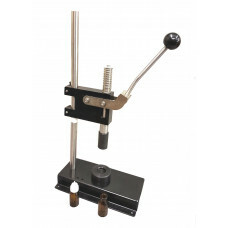 Manual Bench Mounted Atomiser Spray Pump Crimper: For quantities in the hundreds, this bench top crimper gives you the freedom to cap at your own pace. 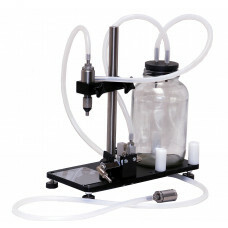 Pneumatic Bench Mounted Perfume Spray Pump Crimper: Semi-automatic: Ideal for larger production batches . 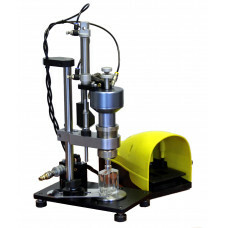 Need Help Choosing the Right Cosmetic Pump Crimper for You? Hand Crimper for aliminium crimp-on cpsmetic spray pump caps for fragrances, cosmetics and pharmaceu..
Our popular bench-mounted crimper for aluminium crimp-on perfume bottle atomisers. 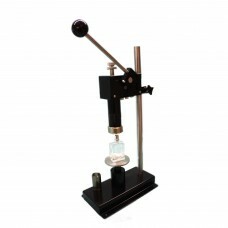 Specifications fo..
An easy-to-use press for crimp on perfume atomisers, our bench mounted pneumatic spray pump crimpe.. 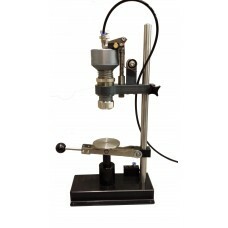 This press makes the fitting of crimp-less perfume atomiser spray pumps and tight sleeves to perfume..
- Fills any perfume bottle to a pre-set level.- Adjustable filling speed.- When the perfume has ..
Our bench mounted Semi-Automatic spray pump crimping Station PCR-ATS brings the crimping of spray p.. 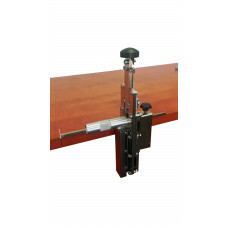 The MDTC-1 manual dip tube cutter trimmer is a manually operated tool designed to cut the plastic di..